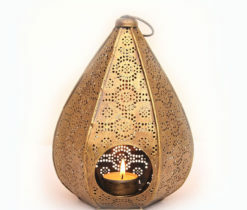 Explore the many different pieces from our hand made copper and brass range. 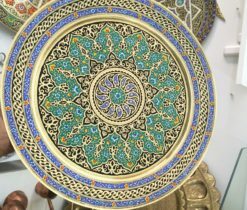 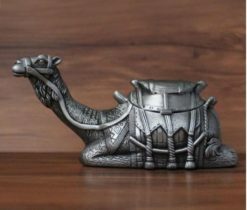 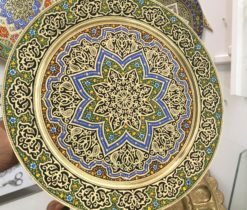 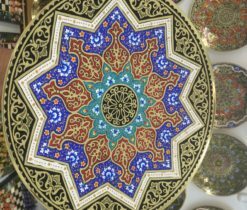 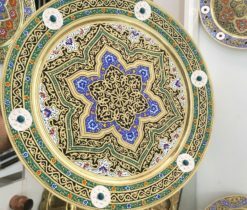 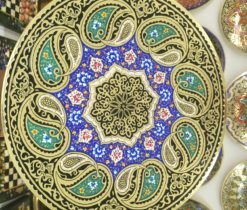 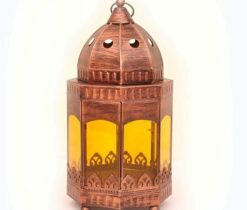 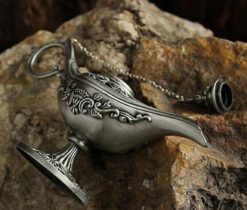 From decorative plates and trays to the intricately crafted tea sets, these beautiful items take you back through the ages of Islamic and Asian Arts and Crafts. 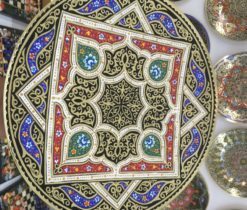 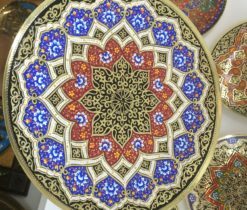 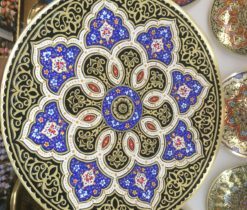 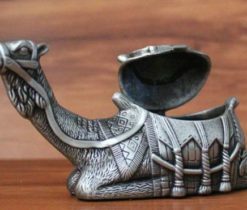 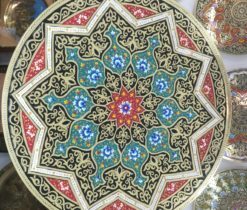 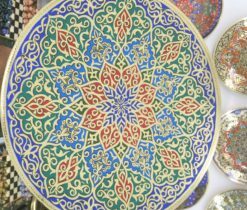 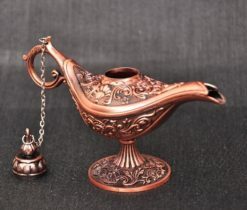 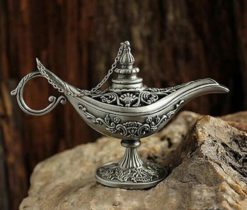 The copper plates and display trays have been specifically hand crafted in the traditional styles of their heritage; from the ancient Islamic designs to classic hand-made Uzbek. 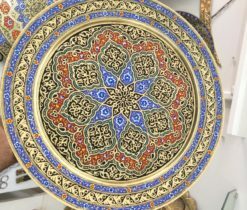 Subtly blending worn and robust look with the delicate and painstaking detail in the colourful patterns, the plates and trays bring a touch of the old world into your modern living room and a delightful addition for those with a love for crafts of centuries past. 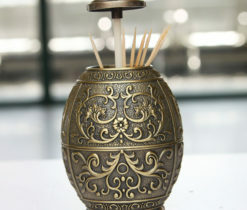 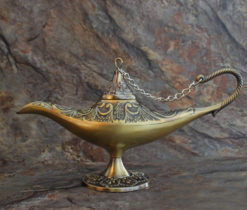 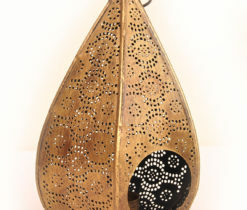 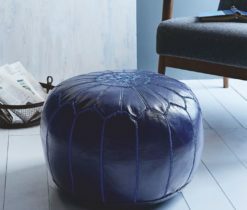 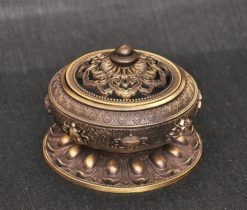 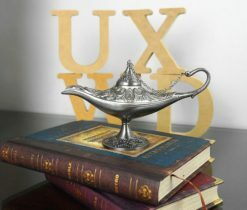 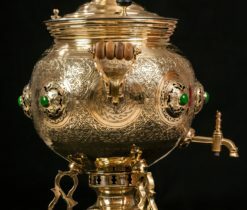 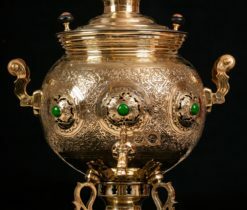 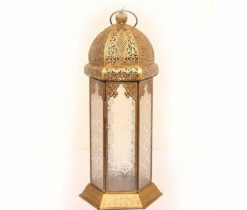 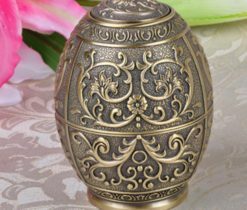 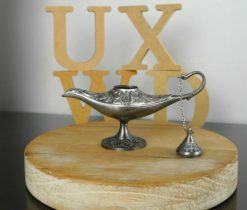 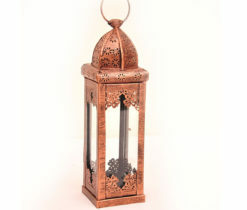 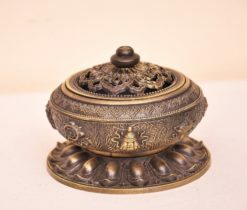 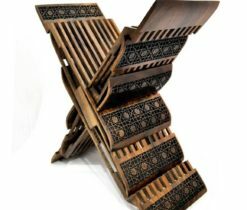 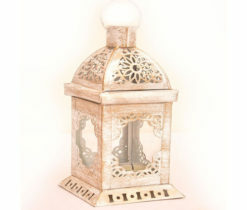 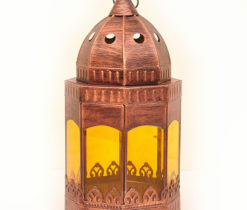 Or even for those who wish to bring a touch of stylish eastern culture into their home. 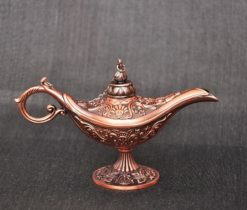 Added to the range of copper and brass are the pitchers and tea sets, another example of classic Islimi design that can provide an attractive antique-style feature to your living room or diner.